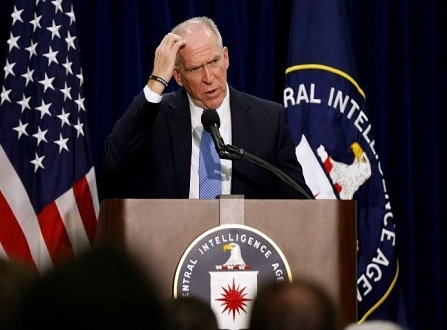 Things became quite strange at the CIA when President Obama appointed John Brennan as the director. He’s been on the wrong side of history when he supported and voted for a communist party candidate for president (Gus Hall) and while assigned to Saudi Arabia he allegedly converted to Islam. 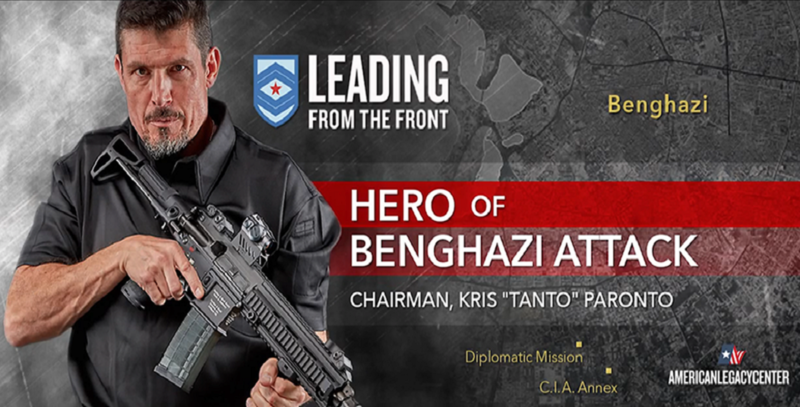 Kris “Tanto” Paronto, a former U.S. Army Ranger and private security contractor who was part of the protection detail for a CIA team in Libya, was surprised to find himself having to fight in Benghazi to stop the death and destruction during the Sept. 11, 2012 Benghazi terror attack. Paronto was one of the first to accuse former CIA chief and Obama White House adviser John Brennan of caring more about his “politics” — he’s on records as voting for an American Communist Party presidential candidate named Gus Hall — than he cared about those in harm’s way or on one of the battlefields on which American lives are lost. The arguably dishonest and ultra-partisan Brennan and the Trump-hating news media quickly mobilized numerous high-powered defenders to his corner over the loss of his security clearance by order of President Trump. Responding a day earlier to Brennan’s tweet that his “principles are worth far more than clearances,” Paronto also tweeted: Benghazi remains a dark stain on Brennan, Hillary and Obama’s time in government. Besides Mueller covering up the Benghazi terrorist attack and its aftermath, FBI Deputy Director Andrew McCabe instructed FBI agents to lie to the public and Congress about the Benghazi attack, in order to protect his pal Hillary Clinton. A few years later, McCabe’s wife received a half-million dollars for her failed political campaign.